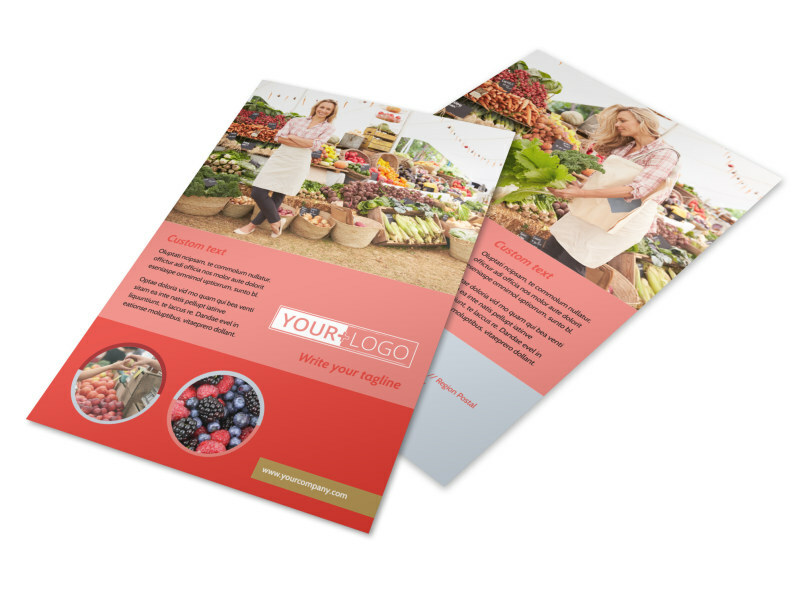 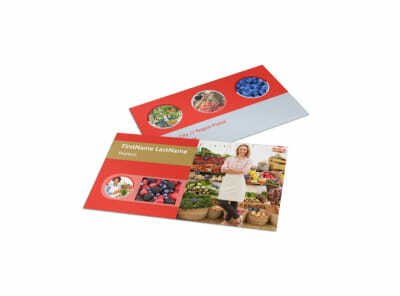 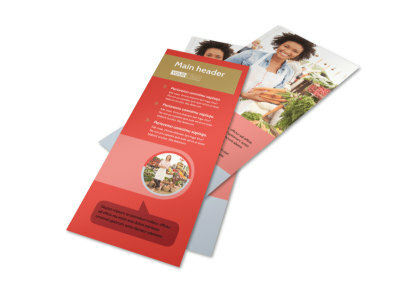 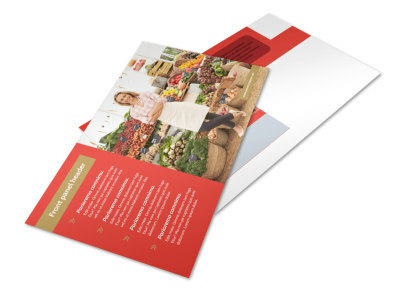 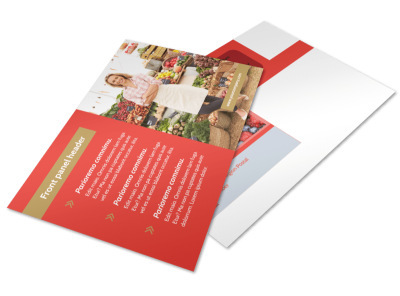 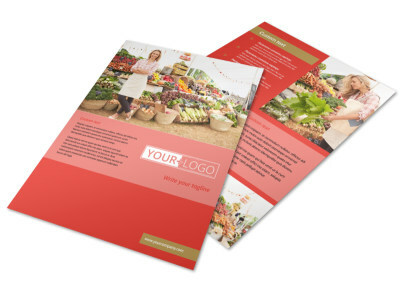 Customize our Local Farmers Market Flyer Template and more! 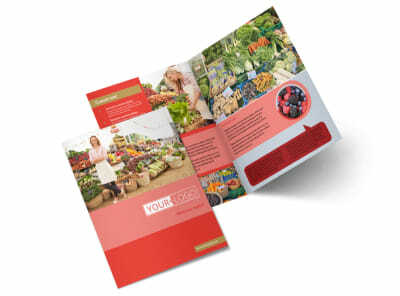 Let folks know where to come for garden-fresh goodies with local farmers market flyers. 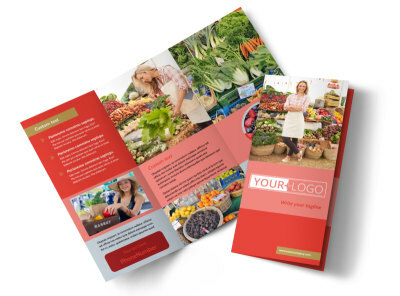 Broadcast your message with uploaded photos and graphics, and then add text to give shoppers the lowdown on where to come and when. 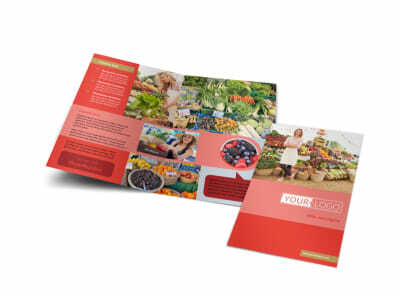 Print your flyers on the fly from where you are, or trust our pro printing team to tackle the task while you're peddling green beans and squash.